The recyclable material in vehicle tires is one of the most undervalued commodities in our resource strained world. But those in the industry know the truth. Tire scrap is highly sought after for its noise dampening qualities, thermal insulation, and lightweight properties. But there’s a problem – tires are bulky. Even shredded, they take up considerable amount of space. The solution – bale the tires. Tyre baling machine is a good solution. 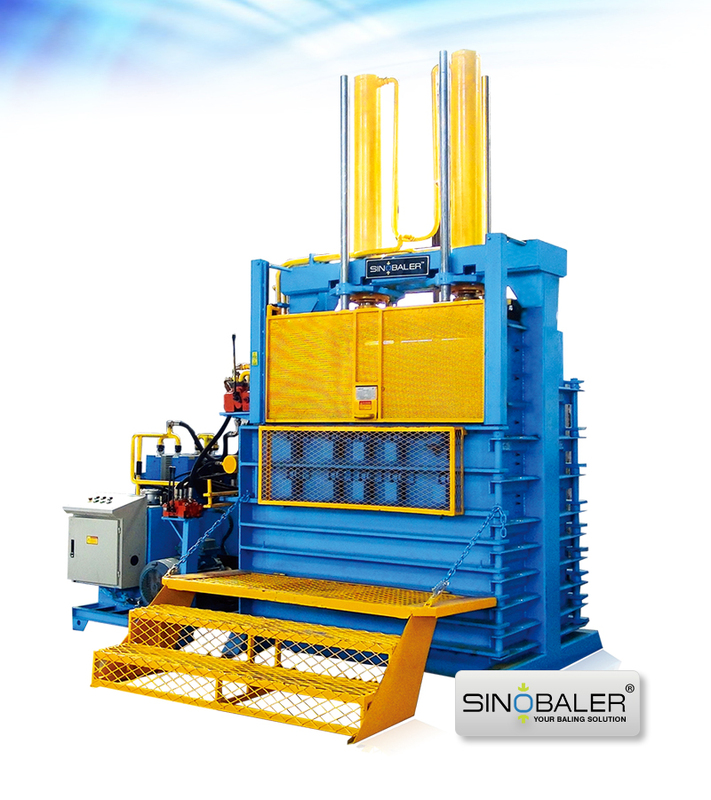 Sinobaler has addressed this need with two specific tire baling machines that are not only heavy duty, but ideal for high rebound materials like tires. They are vertical balers that have extra strong compression, helping compress rubberized / high-rebound materials into an easier to handle, compact form. Both baling machines have increased cooling capacity and heavy-duty hydraulics. And they can crush 120 tires into a single bale with just 7 strokes. 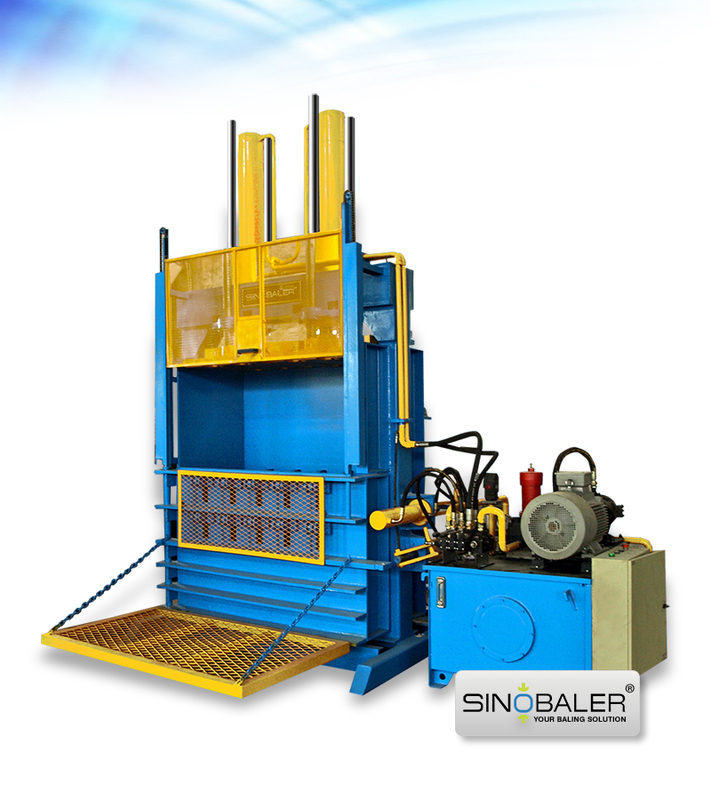 The standard tire baling machine produces 2-3 bales per hour, while the optimized tyre baler produces up to 4. Both are perfect if you are recycling tires as it certainly saves storage space and indirectly increases your revenue. Tire scrap is a versatile and valuable construction material. Shredded tire pieces (also known as chips) are melted down and used on road surfaces, and also as a coating or noise barrier in walls and floors. There are also more uses – in countries such as the US, United Kingdom, and New Zealand. Entire tire bales are buried, and used as building blocks in embankment fills and road foundations. They are perfect for these uses, as they are free draining, gas venting and non-biodegradable – they are an ideal, environment-friendly substitute to concrete. Tire waste can also be used as fuel too (its burn properties are similar to coal). Contact us today, and we’ll help you with your tire baling needs and turn your waste / scrap to revenue / profit. View more PROSINO tire shredders for further size reduction purpose.